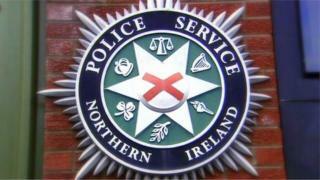 Police are appealing for witnesses after a petrol bomb was thrown at the door of a Baptist church in Stewartstown, County Tyrone. The incident happened on West Street on Wednesday. It was reported that a glass bottle containing a flammable liquid was thrown at the front door of the church. This did not ignite and no damage was caused to the door or the property. Police are appealing for anyone who witnessed the incident to contact them.